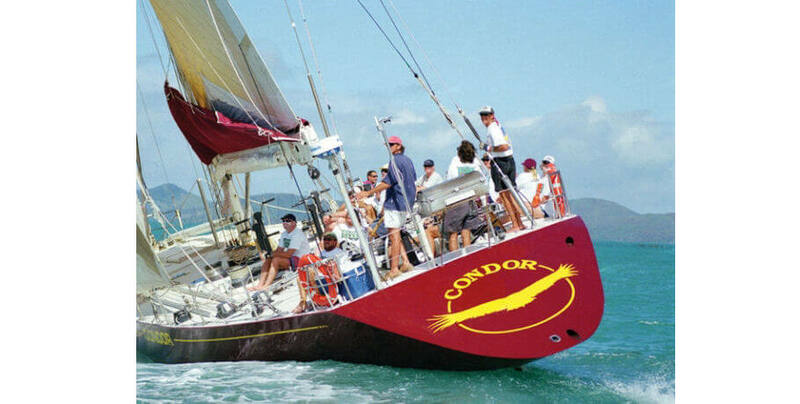 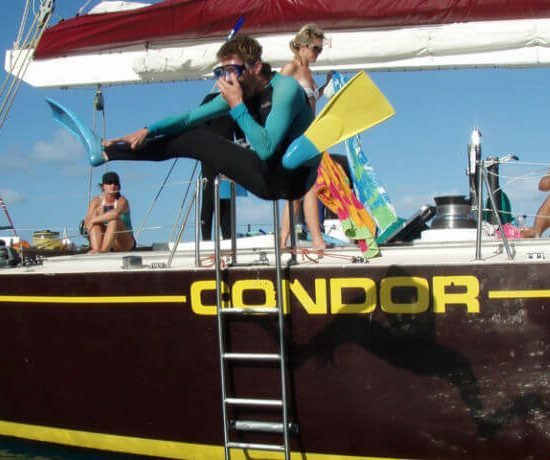 Condor was designed by Ron Holland and built in Penryn, Cornwall in the United Kingdom. 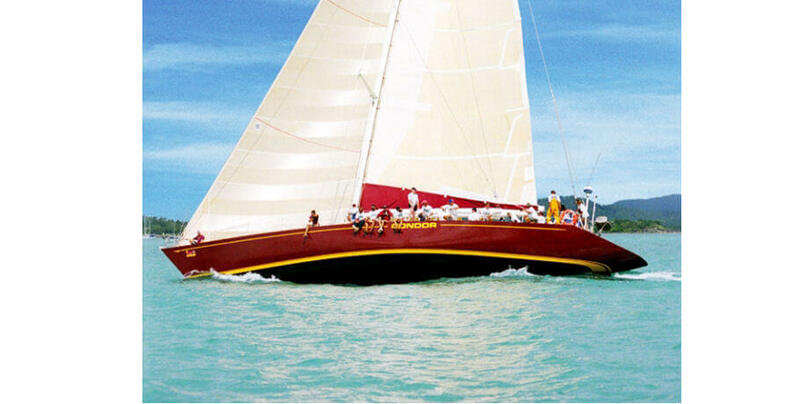 She is perhaps the most famous Maxi yacht in history, having won every major ocean race in the world twice! 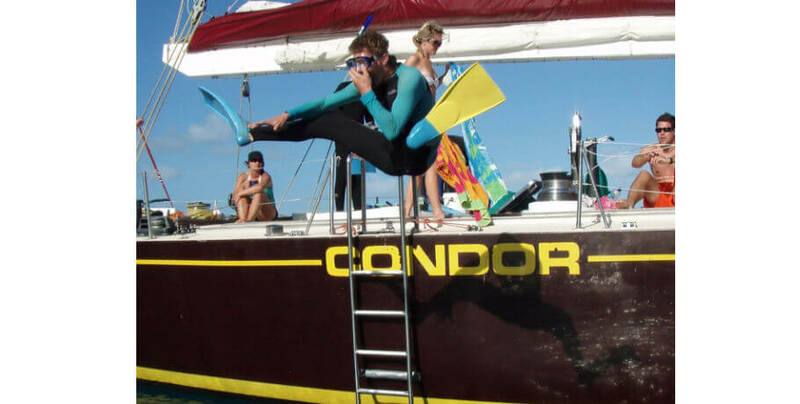 Condor is the only yacht to have achieved this distinction. 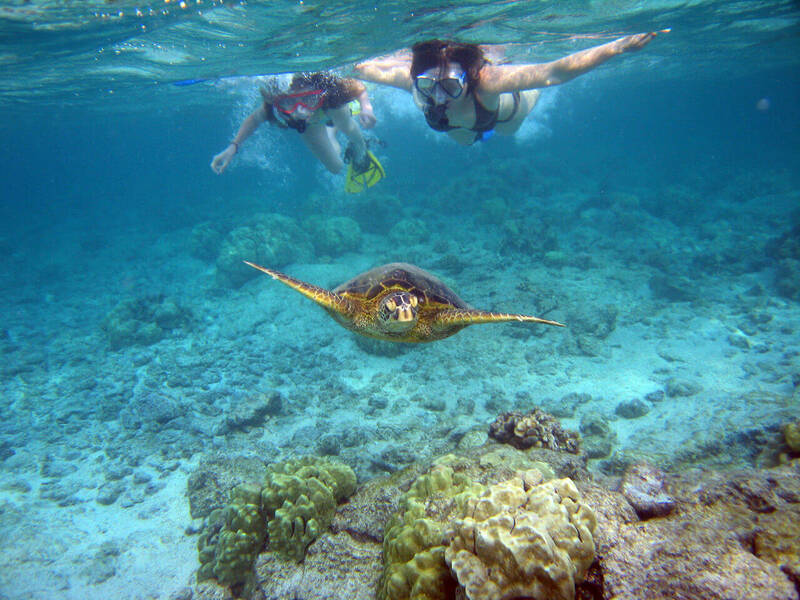 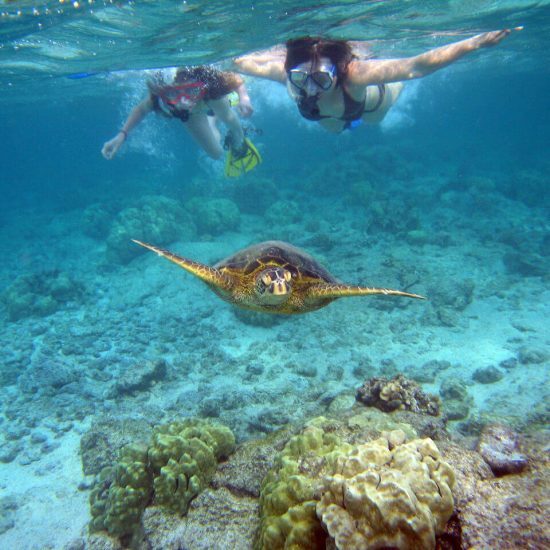 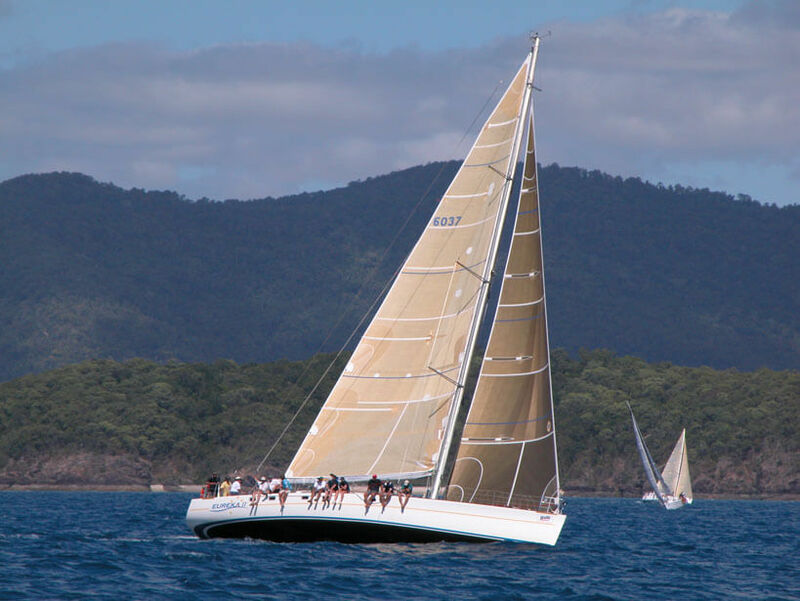 This 2 day 2 night sailing venture ideal for the adventurous traveller wanting to experience a Maxi overnight sailing cruise through the Whitsunday Islands and Great Barrier Reef Marine Park. 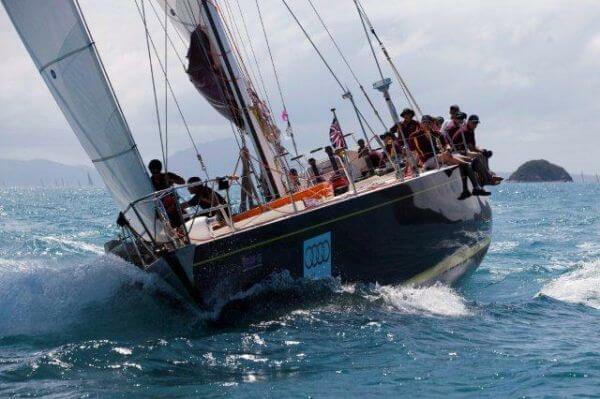 This cruise caters for a wide variety of travellers who are seeking an exciting sailing experience of a real ocean racing winner. 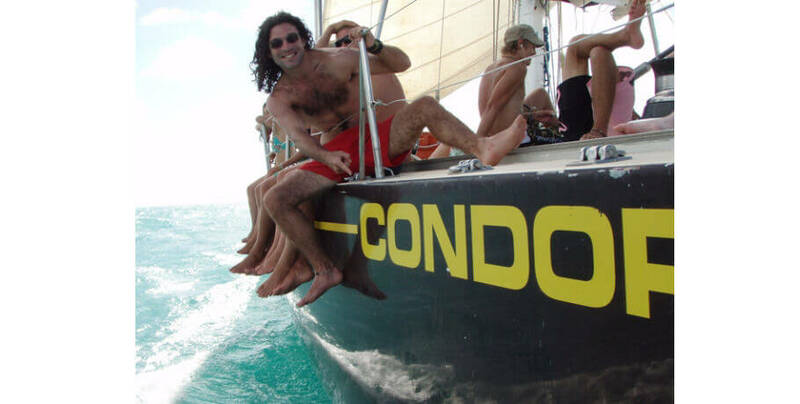 You are more than welcome to become involve and assist your friendly crew by hoisting the sails, or just sit back relax and enjoy the view. 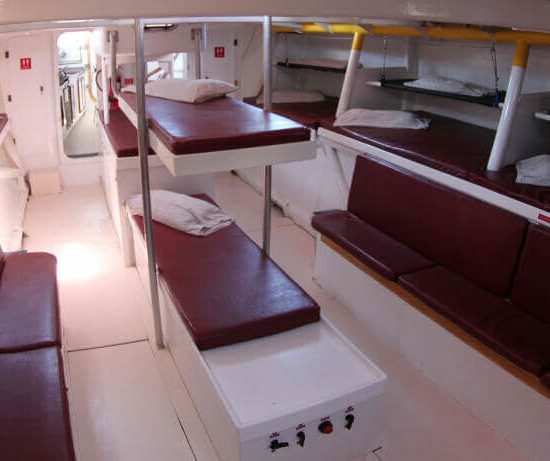 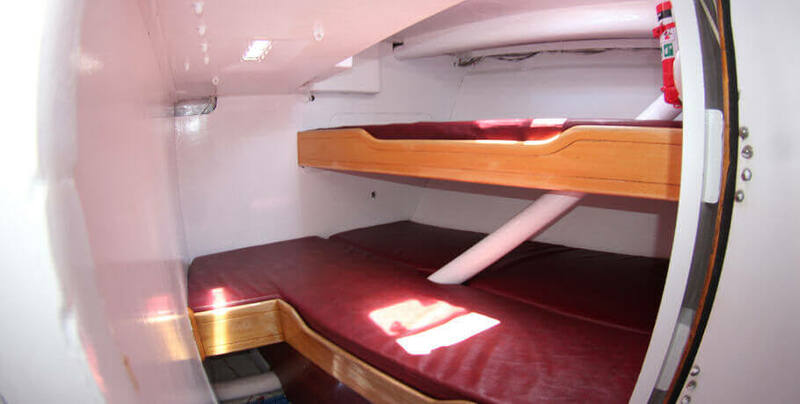 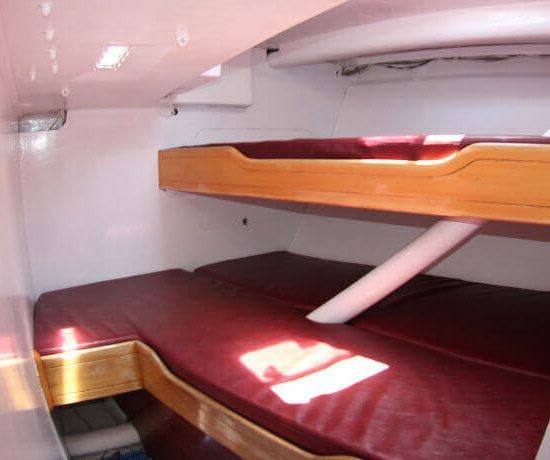 Below deck, she has an open plan layout, offering single and double berths, all in shared accommodation. 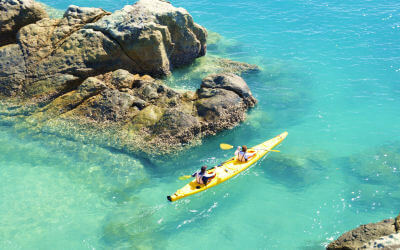 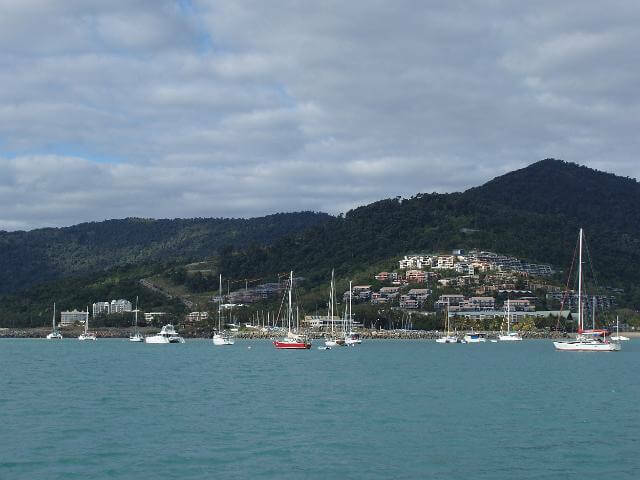 Visit many of the 74 Whitsunday Islands including the famous Whitehaven Beach. 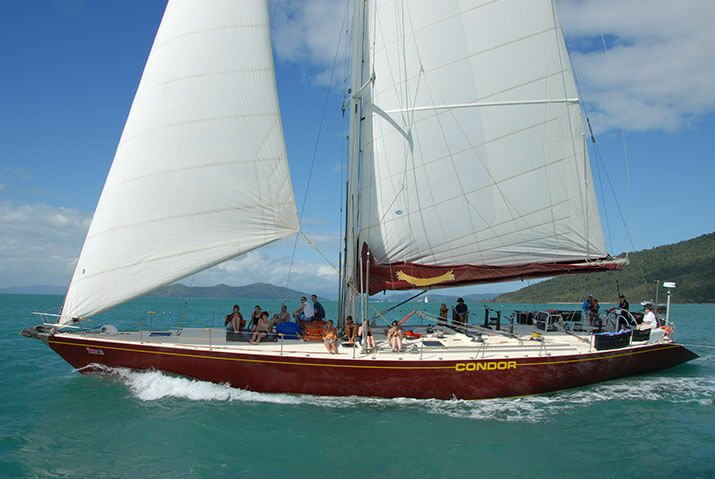 Condor's itinerary will have you stepping foot on the beautiful Whitehaven Beach on Whitsunday Island, bushwalking to the Hill Inlet Lookout and experiencing magical underwater world of coral gardens and marine life with snorkelling activities. 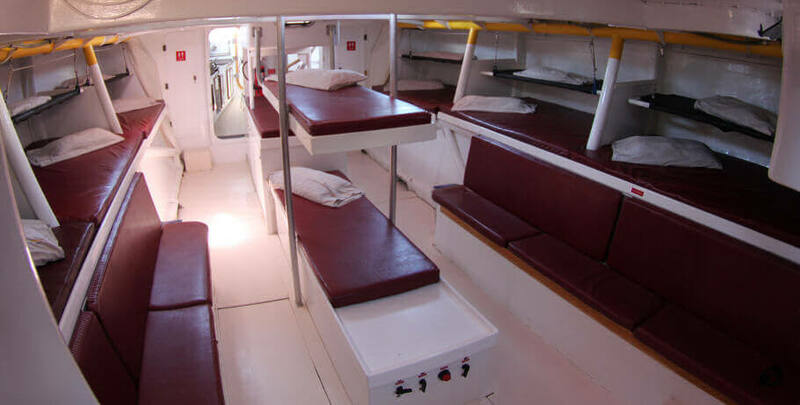 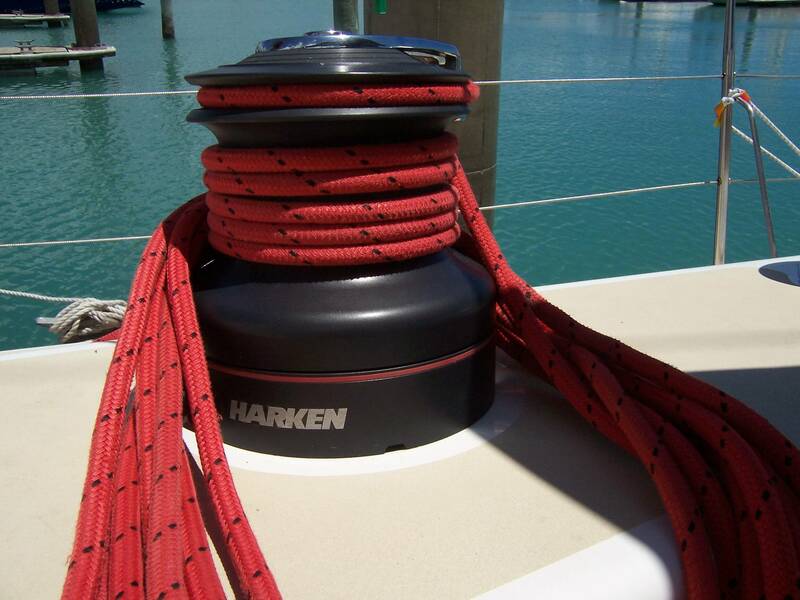 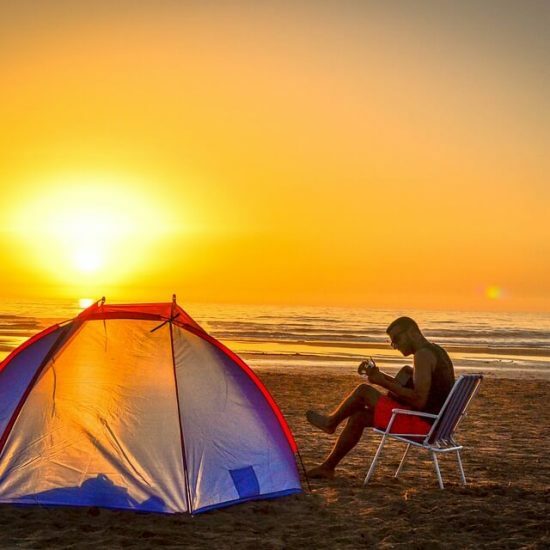 This itinerary will cover around 100km's around the islands and is achieved in 2 days and 2 nights due to the sailing performance and ability of your Maxi Yacht to sail faster than other charter yachts can go, even when they use a motor, which is also ecofriendly utilising the power of the wind. 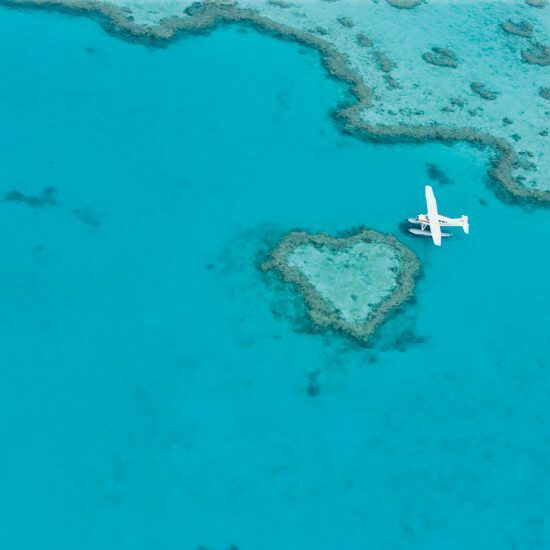 Not only will you visit the famous Whitehaven Beach, but you will also get to the Northern end of the Whitsundays, where the best fringing coral reefs in the Whitsundays are found around Hayman Island, Langford Reef and Mantaray Bay to snorkel.